September 4: workshopping one of the moves: melting/ cooling down. | RUN! RUN! RUN! September 4: workshopping one of the moves: melting/ cooling down. 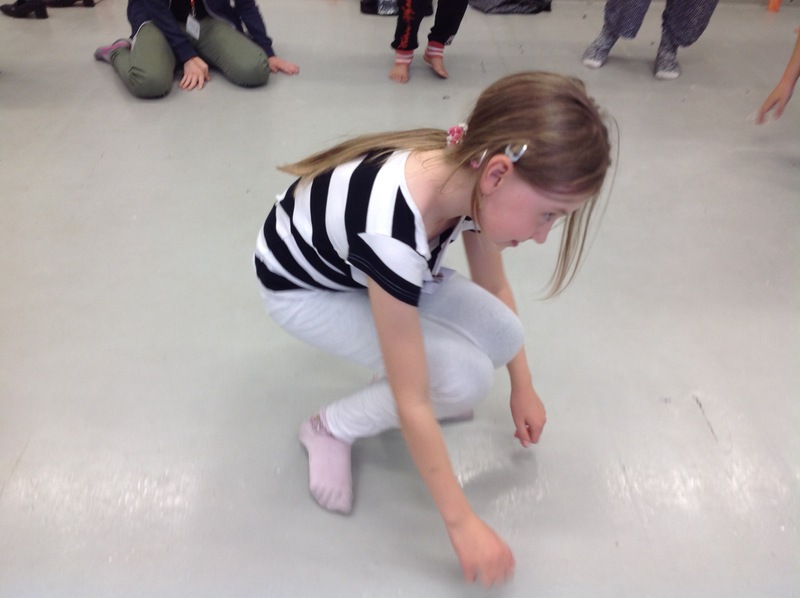 September 4: Minja Ikonen (10) teaching us one of the moves: melting/ cooling down.